التقوى وخشية الله تعالى is a book includes the explanation of thirty Hadiths in which the Messenger of Allah PBUH shows the greatness of Allah and the importance and the fruits of piety and fear of Allah. 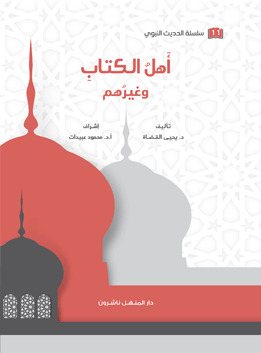 Some of the books titles: ( التقوى سبيل إلى المغفرة, المسؤولية الجماعية, الخوف من أهوال يوم القيامة, البكاء من خشية…). 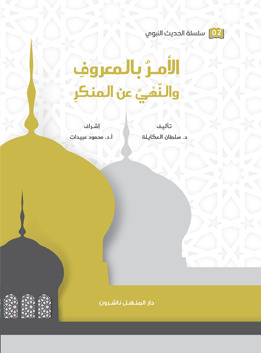 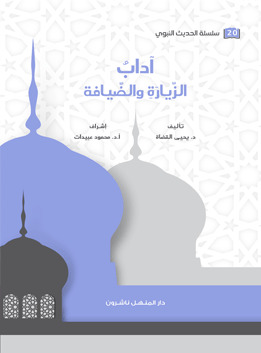 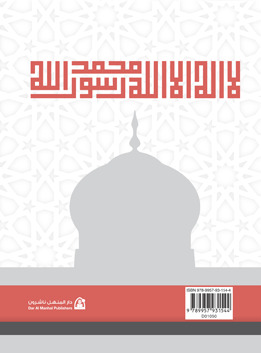 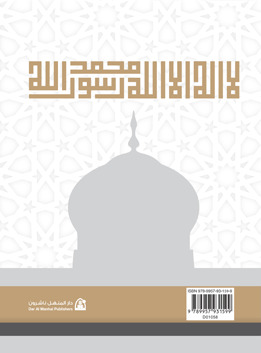 The book التقوى وخشية الله تعالى comes within the series of the religious books offered by Dar Al Manhal entitled الحديث النبوي .Most of the Hadiths in the series of الحديث النبوي were from Sahih Bukhari and Sahih Muslim as they are the nations' unanimous agreement, advance and succeed, that they are the most two true books after the Holey Quran, and they were adopted in the commentary on Hadiths, and on famous explanations in the two true books, and other explanations in the Prophetic Hadiths.